Dark circles under the eyes can appear in both men and women, especially in individuals with deep tear troughs or creases that run between the lower eyelid and the cheek. They usually do not indicate serious medical conditions although they may also arise from nutrient deficiencies. Families with fair complexions or thin under-eye skin are naturally more prone to having dark circles. The aging process causes skin to lose collagen, making skin appear mottled and allowing under-eye veins to show through. Both fatigue and oversleeping can cause the skin to become pale, worsening dark circles. Alcohol causes dehydration, which leaves under-eye skin puffy and dull, while smoking can reduce sleep quality. Histamines, which are released during allergic reactions, cause blood vessels to leak and swelling to occur. Vitamin C aids collagen production, Vitamin K strengthens blood vessels, and iron is used in red blood cells. A lack of these nutrients can cause skin to appear grayish and make dark circles more obvious. Adequate sleep and increased water intake can help lessen the appearance of dark circles. There are also a number of eye creams and eye gels on the market that target the under-eye region. For those seeking a longer-lasting solution, however, Skin MD offers Restylane, a hyaluronic acid-based injectable. 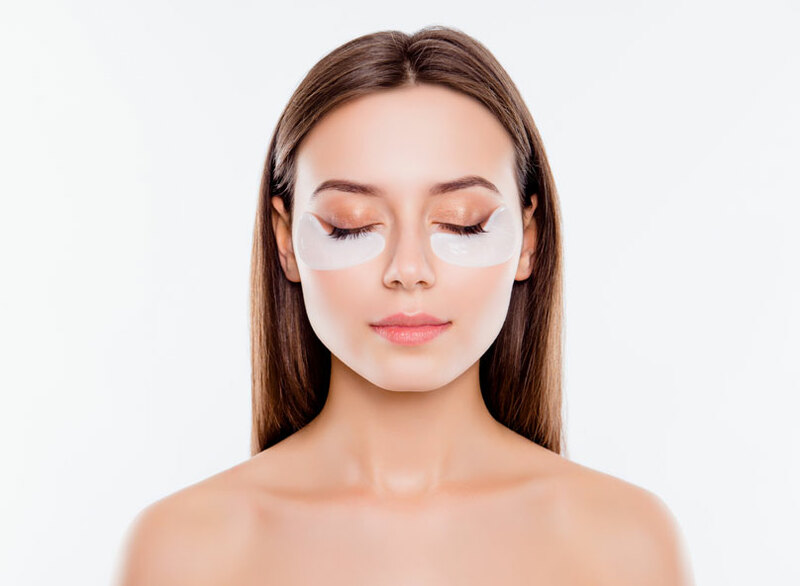 This deep skin hydration technique smoothens your skin from the inside, filling in tear troughs and improving your skin condition to eliminate under-eye dark circles. Consult with us to find out more about Restylane and other helpful treatments!